You're Invited To Participate In The DragonFlite95 Region 6 Championship At OCMSC! 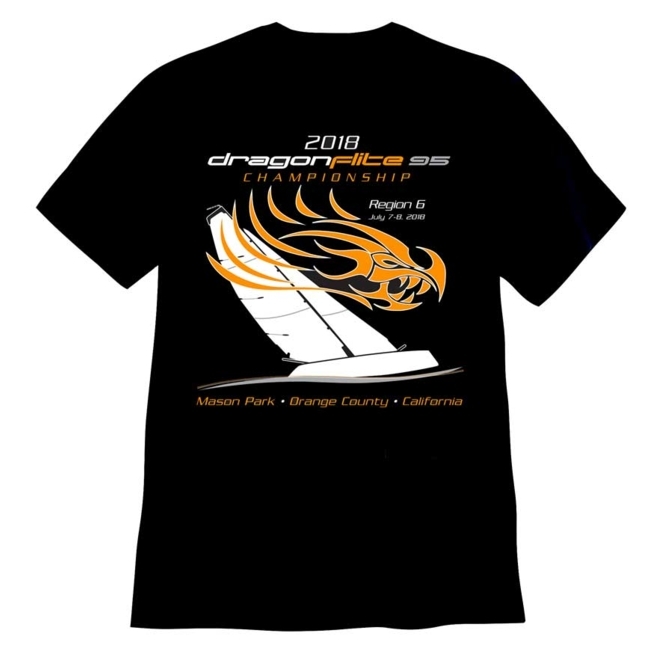 The Orange County Model Sailing Club will host the DragonFlite 2018 Region 6 Championship Regatta on July 7 and 8 at Mason Regional Park in Irvine California. Practice at the lake will be available on Friday, July 6. Please note that the regatta fee payable to OCMSC does not include the $5 per day charge to enter the park. The Regatta Fee is payable online either with PayPal or a major credit card prior to July 1, 2018. No refunds will be given after that date.